The industry's powerful China Electrical Council called this month for ramping up the national coal power capacity to as much as 1,300 gigawatts by 2030, a 30 percent increase compared to today's levels. With nearly 1,000 GW in operation, China accounts for about half the world's coal-fired power, with the United States (259 GW) and India (221 GW) a distant second and third, according to the Global Coal Plant Tracker. Scientists have said that the use of coal—the most carbon-intensive of fossil fuels—must decline sharply if humanity is to avoid the worst ravages of climate change. A major UN science report in October said primary energy from coal would need to be virtually phased out by mid-century to have a reasonable chance of holding global warming to 1.5 degrees Celsius (2.7 degrees Fahrenheit). The 195-nation Paris Agreement urges nations to cap the rise in temperature to "well below" 2C. But recent studies have shown that even a 2C increase will profoundly alter Earth's climate, boosting the intensity and frequency of deadly heatwaves, droughts, floods and storms. "We need to radically phase down coal plant use over the next decade to keep on track for Paris climate goals," Christine Shearer, an analyst for Global Energy Monitor, told AFP. Indicators of recent coal use show a mixed and even paradoxical picture. Coal-fired plants in the pipeline have declined sharply in recent years, analysts from Sierra Club, Greenpeace and Global Energy Monitor said in a new report, entitled "Boom and Bust." Last year, the number of newly completed facilities worldwide dropped by 20 percent compared to the year before, and by half compared to 2015. New construction projects over the same period fell even more quickly, by 39 and 84 percent, respectively. A near-record number of coal plants were also mothballed, especially in the United States where President Donald Trump's attempt to promote coal power has been stymied by a market shift towards cheaper solar and wind energy. Yet global demand for coal increased last year by 0.7 percent, on the heels of a similar spike in 2017, the International Energy Agency reported earlier this week. 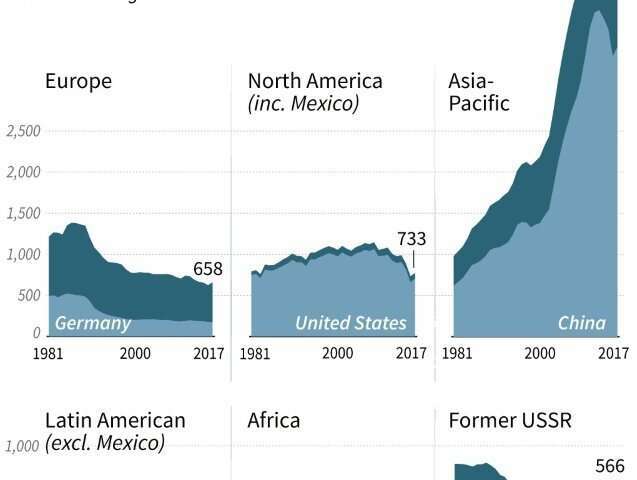 Virtually all of that growth was in Asia and especially China, where coal power generation of electricity shot up by more than five percent. 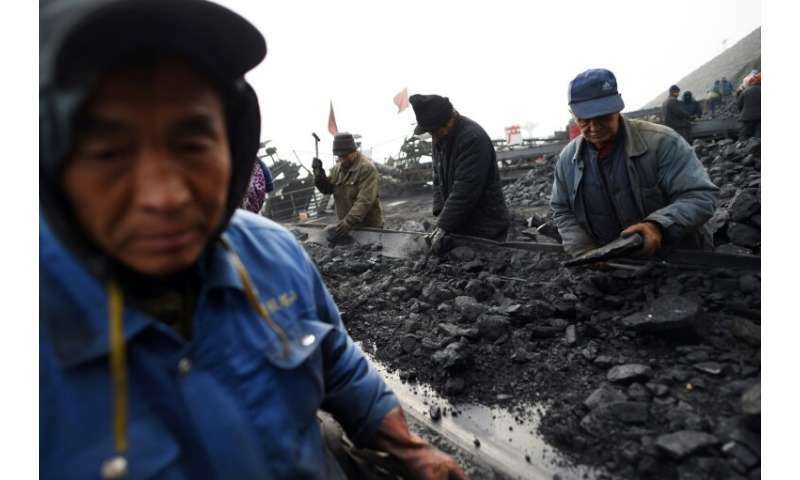 This, despite measures imposed by Beijing in 2012 and 2013 to slow the sector's growth, including a tightening of credit, caps on production, and the indefinite idling of dozens of coal plants under construction. China's CO2 emissions dipped from 2014-2016, but coal use—and carbon pollution—picked up again after that. Satellite imagery from 2017 and last year also showed that construction on some of the half-built plants had resumed, underscoring a rift between Beijing and provinces that rely on heavy industry. "Chinese leaders appear to have got cold feet and opened the credit spigot again from late 2015, which may explain why coal consumption and CO2 emissions started to rebound in 2017," researchers from the Oslo-based CICERO climate research group noted in an analysis. China's mixed message on coal points to an underlying tension between the need to ensure rapid economic growth while at the same time reducing toxic air pollution, which causes at least a million premature deaths every year. "Construction projects have been the tool of choice for keeping local economies going in rustbelt regions," said Lauri Myllyvirta, an energy analyst at Greenpeace. "But the same smokestack industries and their energy demand are the largest source of pollution in the country." 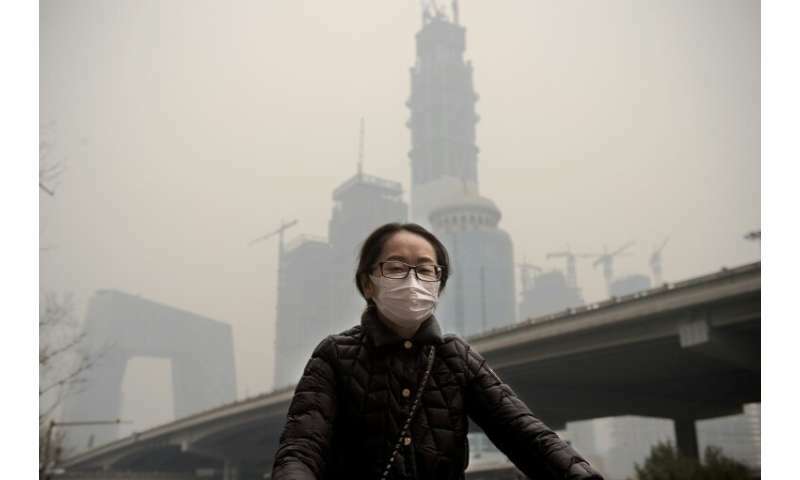 Beijing has handled this dilemma—employment and growth versus health—with massive investment in better coal-plant filters, and a shift to gas and electricity, which has improved air quality. "But going forward, it will be harder to avoid the trade-off, as there is only so much you can do with better filters," Myllyvirta said. China's leaders have not yet indicated whether they will approve the China Electrical Council's bid to add coal capacity equivalent to that of the United States and Japan combined. "We will know when the energy regulator issues targets or plans for the next decade," Myllyvirta said. The environment is being weaponised: As we shift our economies to a less profitable standing to rescue the environment, the less scrupulous nations win the economic battle.